Each year, about 500 migrants die at the U.S.-Mexico border. Border Network honors these sons and daughters who are needlessly lost to a system that doesn’t work. Border Network believes in changing policy by working within the system. 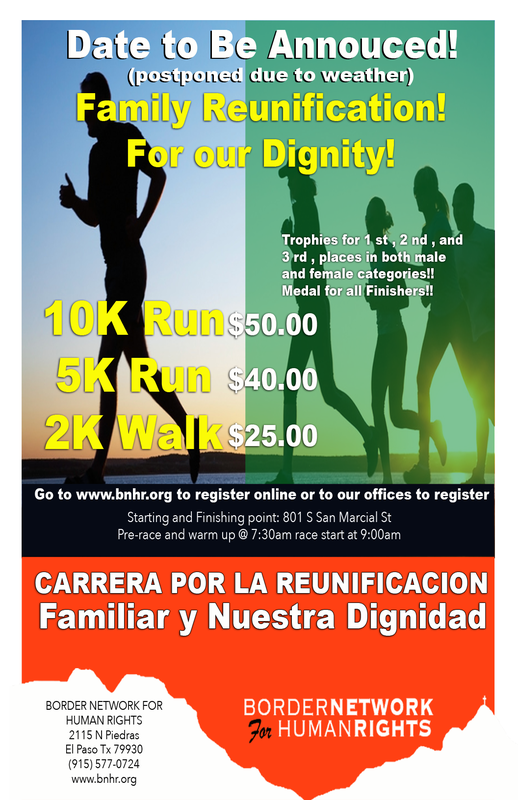 BNHR reaches out to other sectors in society who can be loyal allies in the struggle for human rights. Border Network gives its members the tools to speak for themselves to share their stories and dreams with others. Border Network engages with law enforcement agencies like U.S. Customs and Border Protection and others, to find common solutions for sensible, accountable border security policy. Border Network provides education in human and civil rights to its coordinators, who teach members in their communities during weekly meetings. Many of our members had never experienced civic engagement before joining Border Network.